It’ll take years to roll out to everyone. 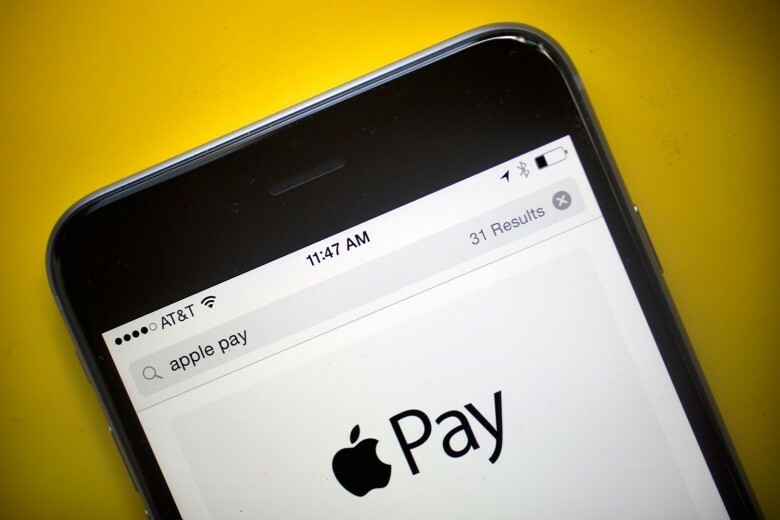 eBay is giving shoppers the ability to purchase items with Apple Pay this fall. The service will become a primary payment option on the eBay website and in the mobile app. A small group of Marketplace customers will get the chance to try it before it rolls out to everyone in a few years. 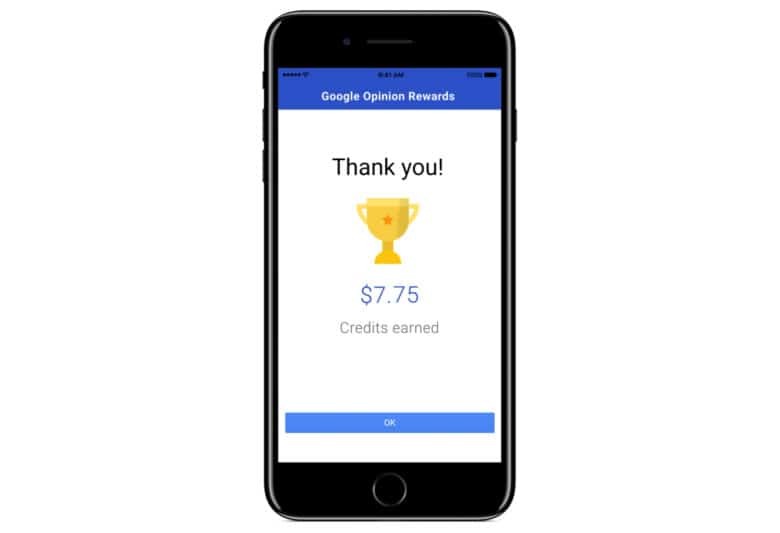 Google Opinion Rewards pays real cash for your opinion. Google Opinion Rewards, the company’s most underrated app, has finally landed on iPhone. For the first time, iOS users have the chance to answer surveys that earn them real cash. More than 10 million people are already using the service on Android. Skype's functionality has just expanded. 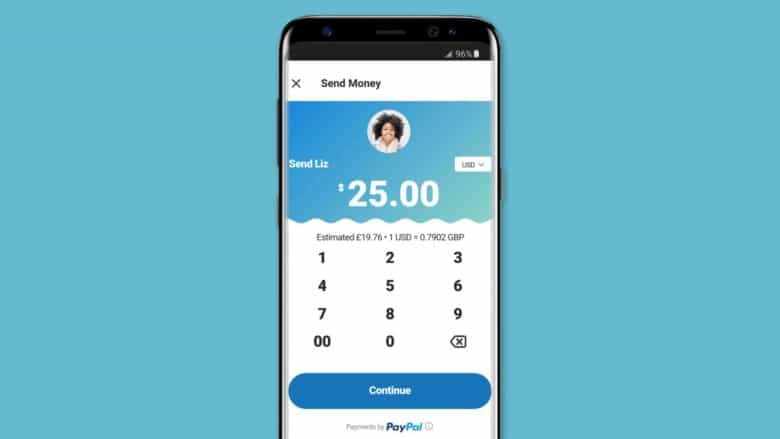 Thanks to PayPal integration, it’s now possible for users in 22 different countries to send money to friends and family using Skype’s iOS app. The update not only improves Skype’s functionality, but also — due to the fact that Skype has been downloaded more than one billion times worldwide — greatly extends the possible reach of PayPal, too. It's now even easier to pay for iTunes purchases. 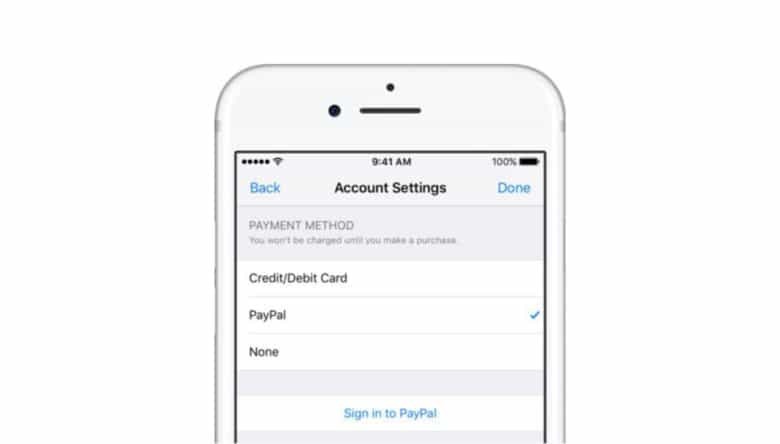 You can now pay for App Store, iTunes, and Apple Music purchases using PayPal. iOS 11 features a big Apple Pay update. That refers to an app or service that is developed by a third-party, only for Apple to start providing exactly the same functionality in a system update. It’s a devastating move that can have a disastrous impact on companies. Here’s why PayPal’s CEO doesn’t think Venmo will fall into the same trap. 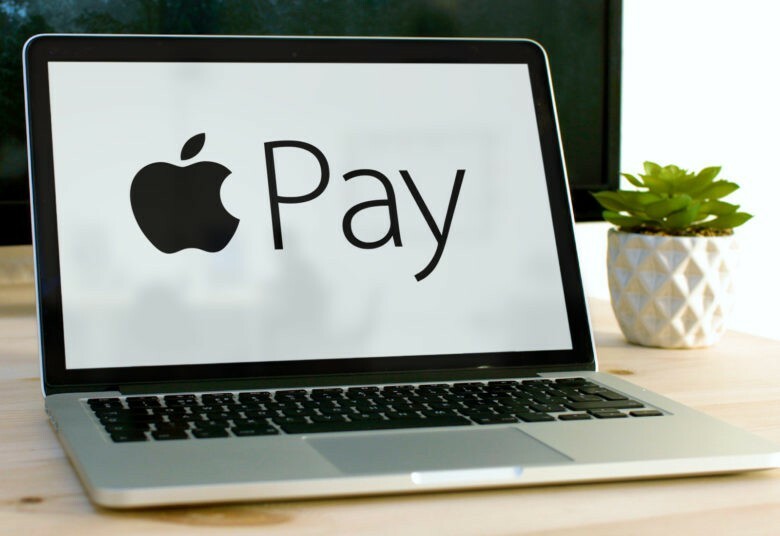 Apple is again working to deliver its own Venmo competitor that will allow fans to transfer money to one another using their iPhones, according to a new report. Multiple sources familiar with the company’s plans expect the service to be unveiled later this year. 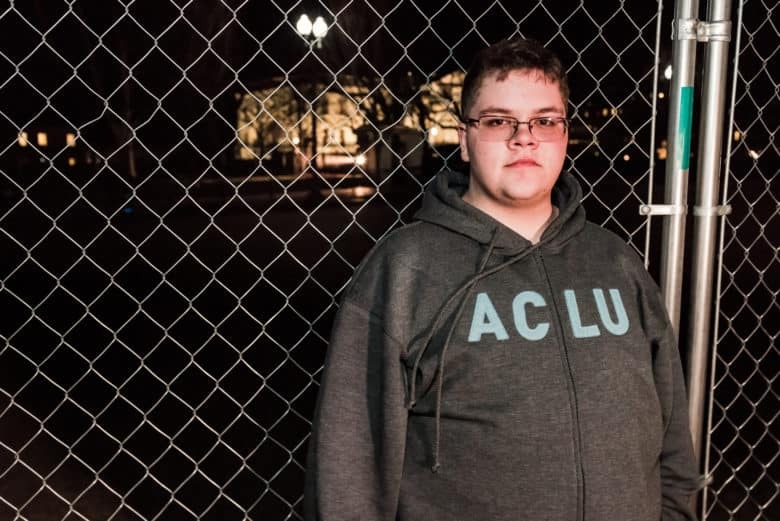 Apple is backing Supreme Court plaintiff and LGBT rights advocate Gavin Grimm. Apple and dozens of other top tech companies filed a Supreme Court brief today in support of a transgender boy’s fight for equality. In the case, Gavin Grimm, a transgender student from Virginia, is suing the Gloucester County School Board for creating a bathroom policy he says discriminates against transgender students by separating them from their peers. 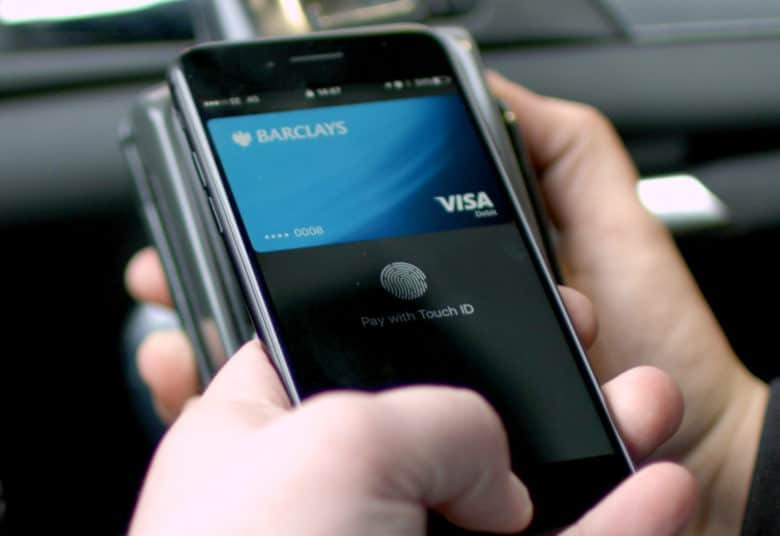 Jaguar is partnering with Shell to give drivers the ability to pay for gas from inside their cars using Apple Pay or PayPal. 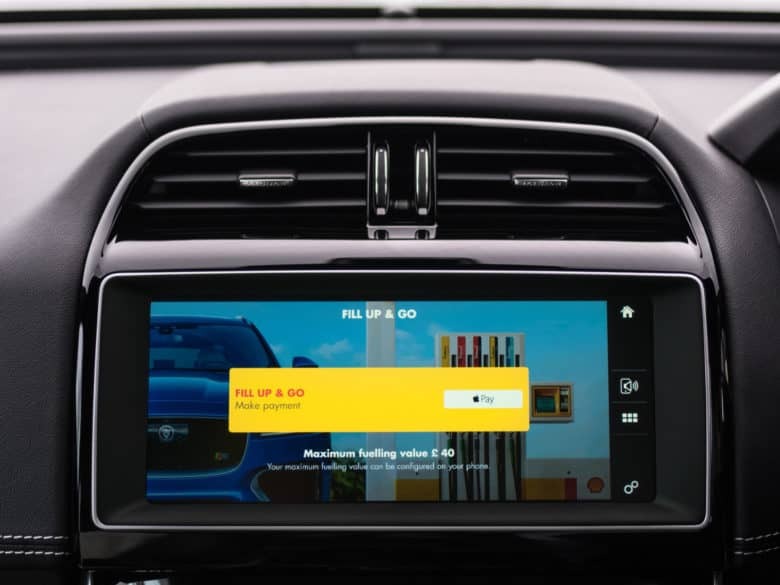 You’ll need a new Jaguar F-PACE, XE, or XF and the Shell app to take advantage of the feature at participating gas stations. 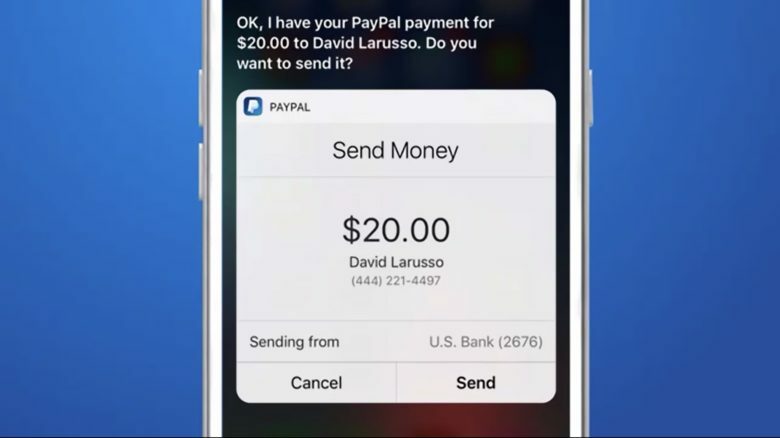 Siri can now send friends cash using PayPal. PayPal is making it super-easy to send friends money, thanks to new Siri support introduced in the company’s iOS app today. You might wanna check your account. A critical flaw with PayPal-owned Venmo left iPhone users’ accounts exposed to a lethal account that could have allowed attackers to steal $2,999.99 in just two minutes. 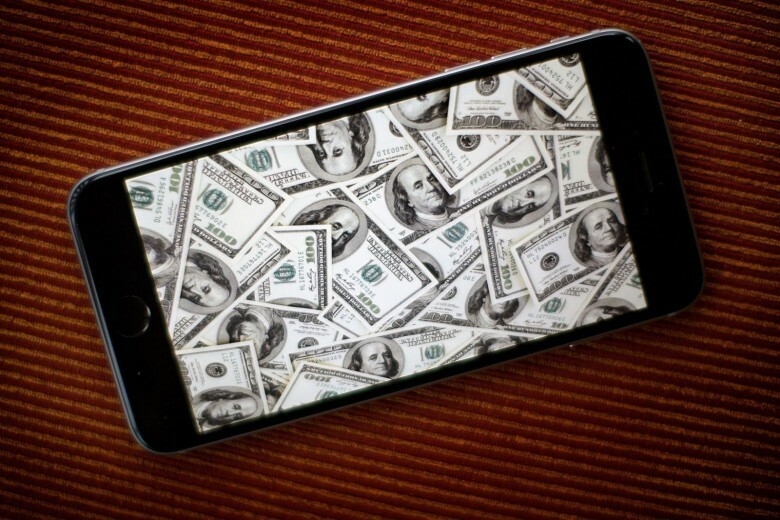 The Venmo security flaw was discovered by Salesforce security engineer Martin Vigo who found that Siri can be used on locked iPhones to drain an account just by sending a few text messages.